Streaming media giant Netflix looks like it’s in trouble after letting its distribution deal with Epix expire and faces a new rival in Apple. Apple is considering launching its own streaming media service and are currently talking to Hollywood. This isn’t the first time Apple have taken on a streaming site. They released Apple Music to battle Spotify, a battle which looks like it will go on for a while. Apple is also pondering the idea of producing its own shows and movies, a move Netflix has been previously successful in. It would put the tech giant in competition with not only Netflix but Hulu and also Amazon (who acquired Love Film). Amazon also recently made their content available offline, a feature that Netflix said they will never do. 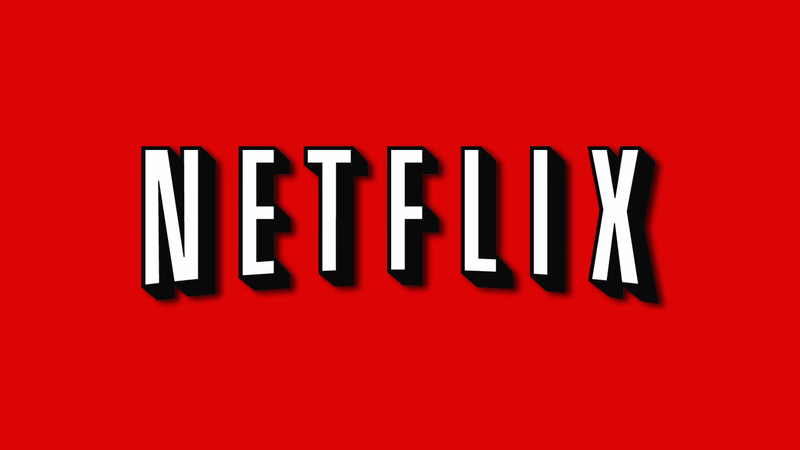 All the news possibly could have contributed to Netflix’s drop by 8% in the stocks. Time will tell to see if Netflix has anything up its sleeve to see if they can fight this battle.